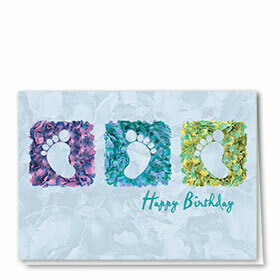 Let your healthcare patients know that you are thinking about them on their special day with our medical birthday cards. 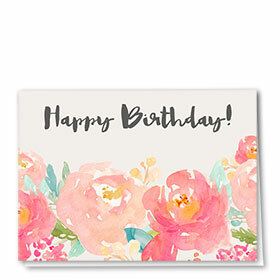 Bulk birthday greetings for patients work for any type of practice and include your choice of message printed on the inside with your medical office information. 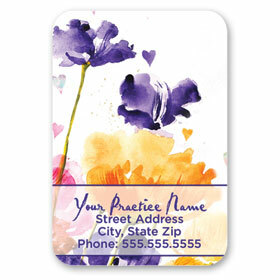 We have a variety of colored envelopes available from which to choose. 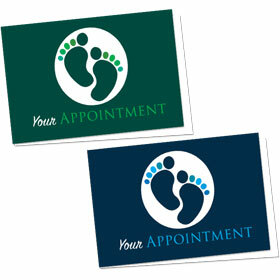 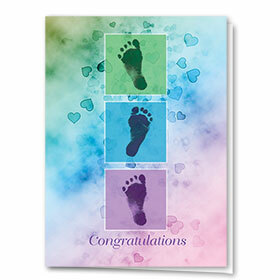 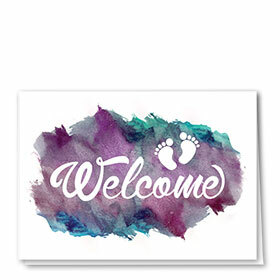 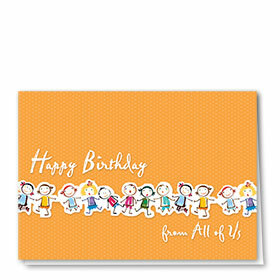 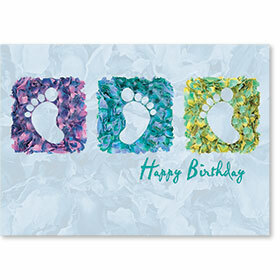 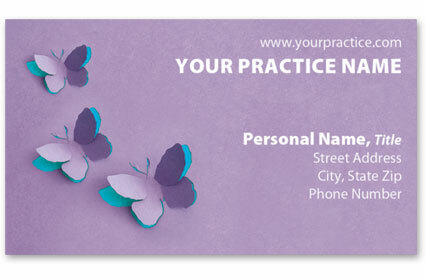 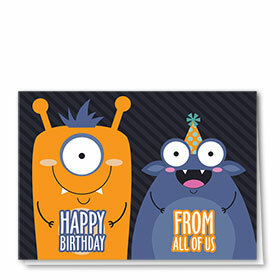 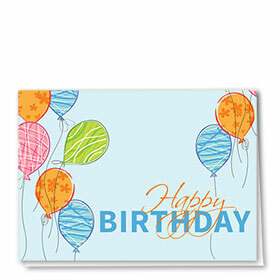 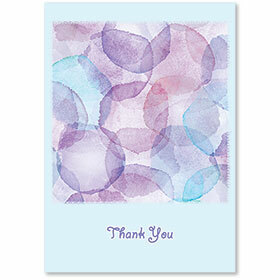 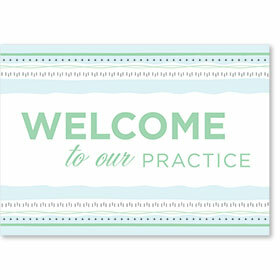 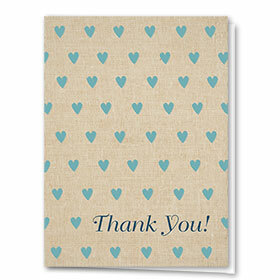 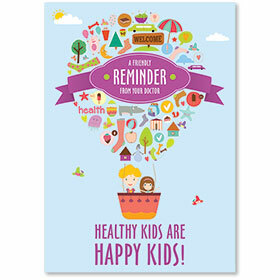 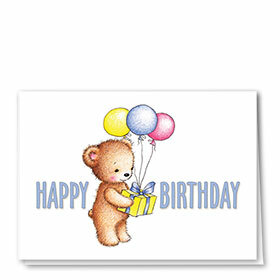 Get free imprinting of your return address when you order 200 or more patient birthday cards.